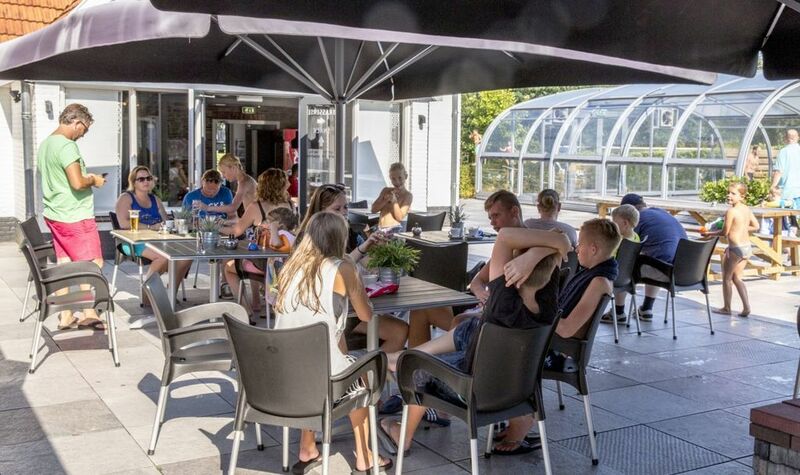 Small-scale, friendly and yet with all facilities for the whole family! 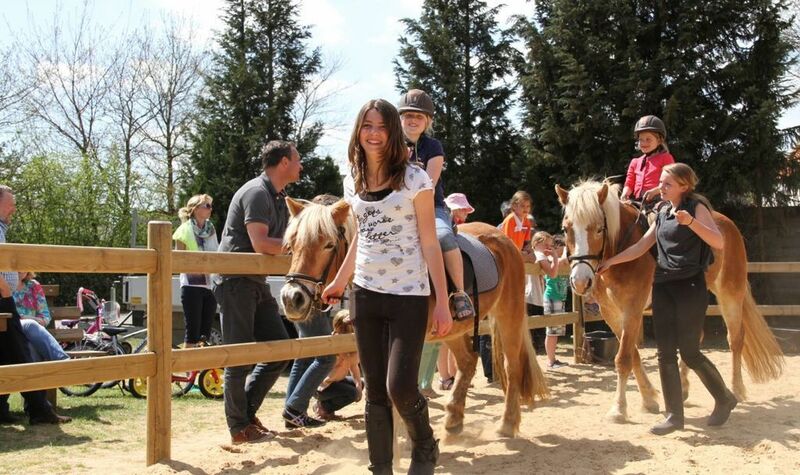 Holiday park de Luttenberg is located in a rural area on a forest edge, on the Sallandse Heuvelrug in Overijssel. 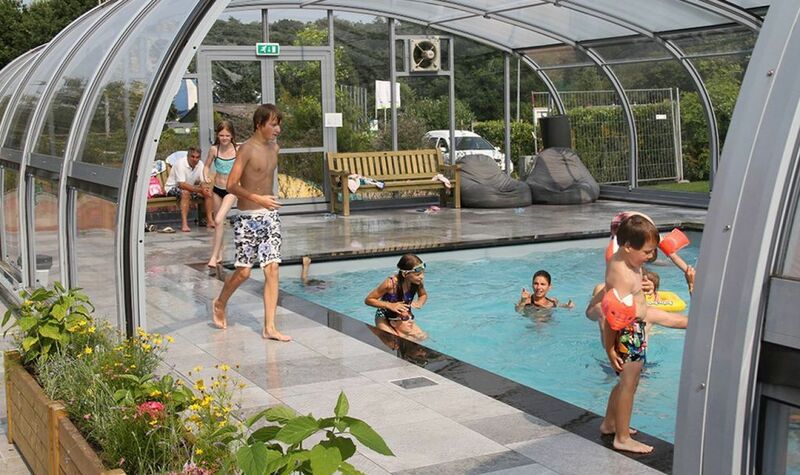 Our small-scale holiday park has an indoor and outdoor swimming pool, various play facilities and a cozy Brasserie. 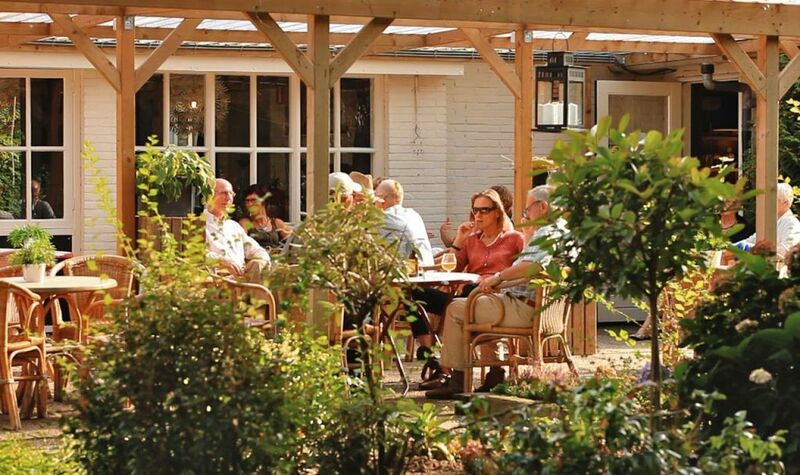 The Luttenberg is close to the cities Deventer, Zwolle, Almelo, but also near the cozy Ommen, Raalte, Nijverdal and Hellendoorn. 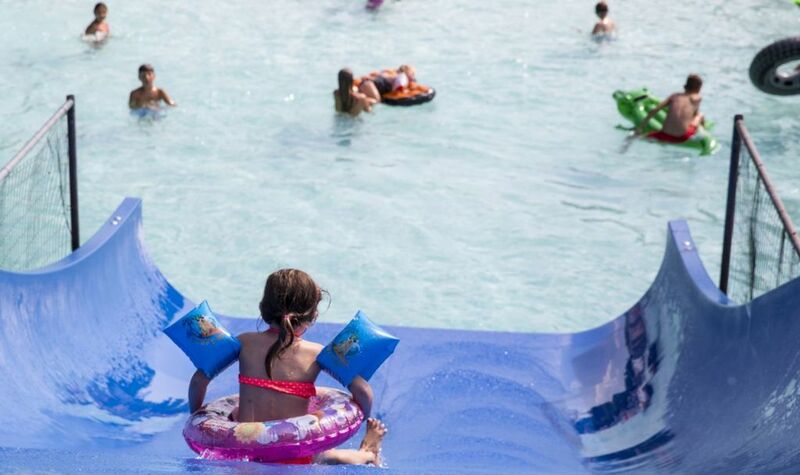 Our indoor pool is open until October 28! All our facilities are open until September (sometimes with adapted times, do you inform them?). The animation team is present during the school holidays, except for the autumn holidays. Really unique, always with all information at hand! Come to the bathhouse Luttenberg! Rated again with 5 stars! Wow! 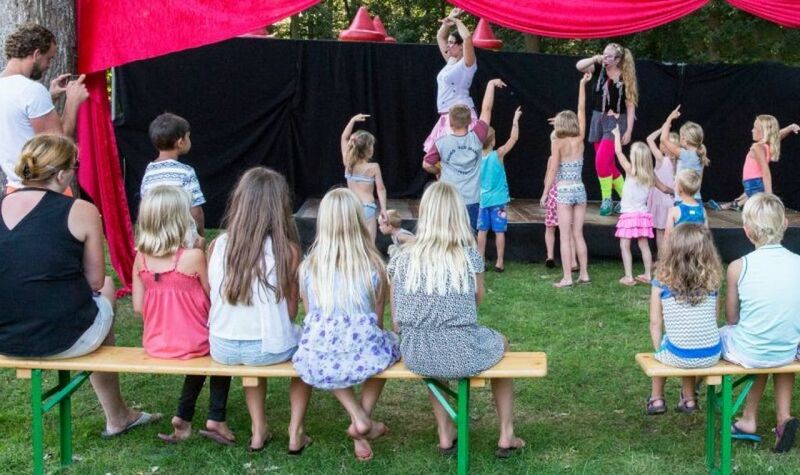 Zoveel activiteiten op het Eiland van Maurik! Kijk snel wat jij leuk vindt! Let yourself be blown away in our cozy sauna and wellness area. In the bathhouse Luttenberg you can fully relax, because we have, among other things, a Finnish sauna, an infrared sauna, a steam bath, a foot bath and a relaxation room!